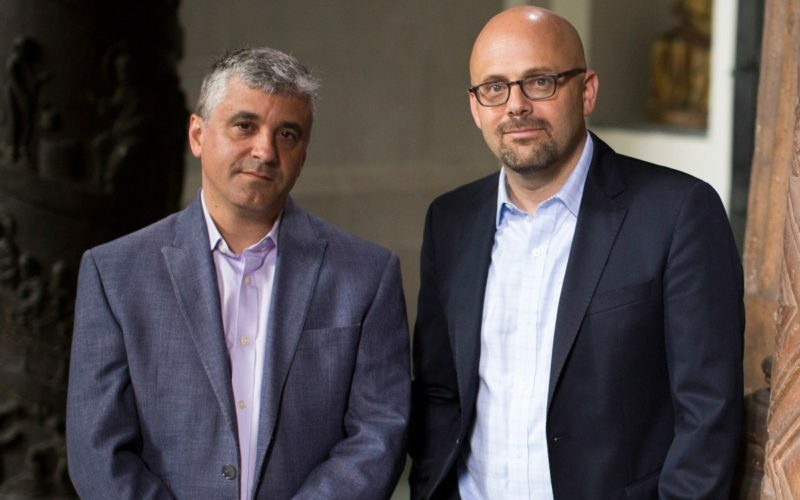 Harvard professors Steven Levitsky and Daniel Ziblatt discuss their New York Times bestseller, How Democracies Die. It’s a discussion that could change the way you look at the last 40 years, daily events, our country, and even democracy itself. Their book is also a must-read.